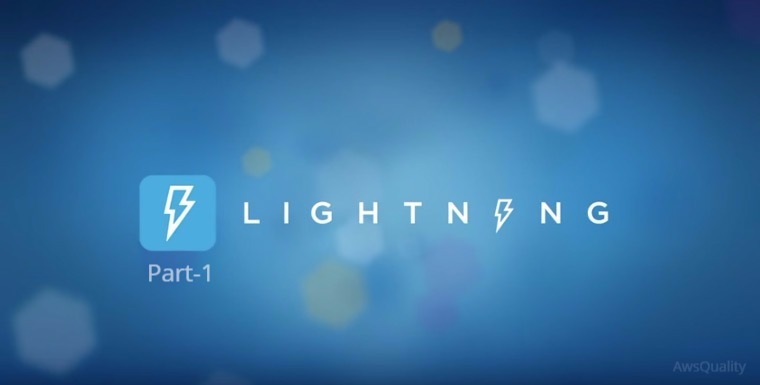 Salesforce Lightning represents the next generation of Salesforce . A completely re-imagined user experience and platform. Sales Cloud Lightning is an intelligent CRM application that helps us sell smarter, sell faster, and sell the way we want, from anywhere. New selling features: Lightning offers more than 55 new Sales Cloud pages and well over 150 new features. Check out these bite-sized videos to see five highlighted features in action: Opportunity Kanban, Quarterly Performance Chart, Assistant, Opportunity Workspace, and Custom Dashboards. Lightning Voice: The power of CTI is now available in Lightning. 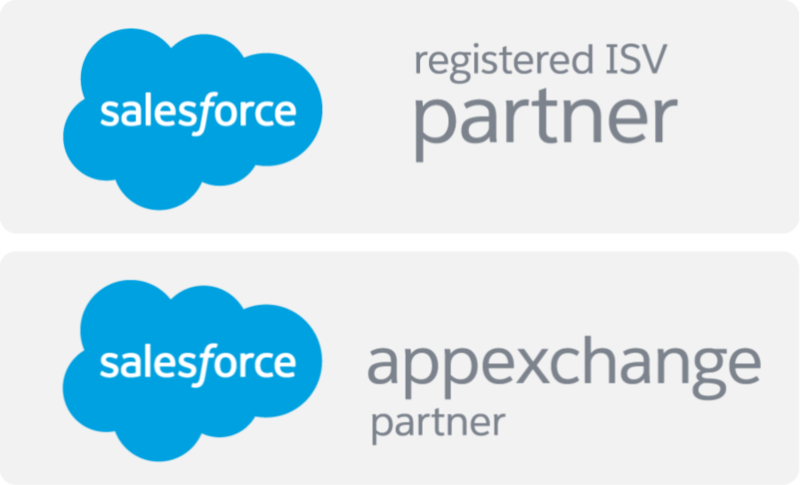 We can now seamlessly integrate our third-party computer telephony integration (CTI) system with Salesforce. Salesforce Quote-to-Cash(Steelbrick): Steelbrick CPQ (Configure, Price, Quote) makes Sales Cloud the first lead to cash sales platform in the industry. Now reps can easily do complicated quoting, get discount approval, generate branded proposals and contracts, and even collect signatures, without ever leaving their CRM. Lightning for Outlook: Salesforce’s collaboration with Microsoft brings the world’s #1 CRM and the world’s leading productivity suite together. Now we can access Lightning from our Outlook. The 100% cloud-based Lightning Sync also keeps our contacts and calendar up-to-date across Salesforce and our Office 365 and Microsoft Exchange accounts.